Pregnancy is one of the most beautiful stages in the life of a couple. When you are pregnant, you know that there is a new life growing within you, a life created by your love that will change you completely as a person, as it will drive you to give it your all every day. Each journey is unique and worth capturing! 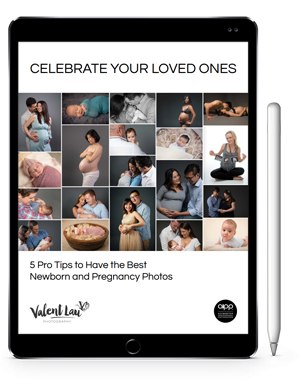 What better way to remember this exciting stage of life than with professional maternity photo shoot Sydney. 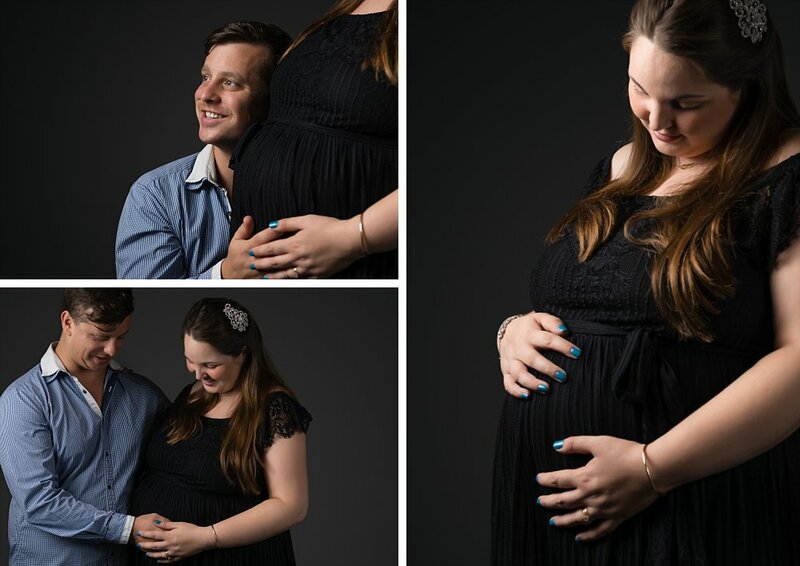 As professional and experienced South Coogee maternity photographers, we know how to capture these moments naturally and beautifully, not forcefully. We get to know you and your journey, so that we can genuinely show your story. We know how stressful going to a photographer can be, and we make it as easy and smooth as possible and guide you every step of the way. Everything is so relaxed that the camera just melts away. There are many photographers in the Eastern Suburbs, from Maroubra to Randwick to Bondi. But we have been able to stand out as an AIPP Accredited Professional Photographer who is able to capture the joy, excitement and emotion of pregnant women with Beloved techniques that allow us to capture natural expressions without the need for awkward poses or forced smiles. We are there to help you every step of the way, so you can just enjoy the experience. Our Sydney pregnancy photography sessions can be performed indoors and outdoors, and there are lots of great outdoor locations in the Eastern Suburbs! If you want your photos to reflect an intimate vibe for you and your husband you might want to opt for an indoor maternity photography session. Come to our studio in South Coogee for a warm indoors session without having to worry about the weather. The focus is on your connection and love. For outdoors we have a variety of great beaches and parks in the area, for a great variety of beautiful looks. Show off your free spirit and relationship with each other, that represent you authentically. We had a great pregnancy sessions at the beaches in Little Bay and La Perouse! We fully guide you in selecting clothing and preparing for your session. A lot of women don’t know when to hire the services of a photographer for this kind of work. 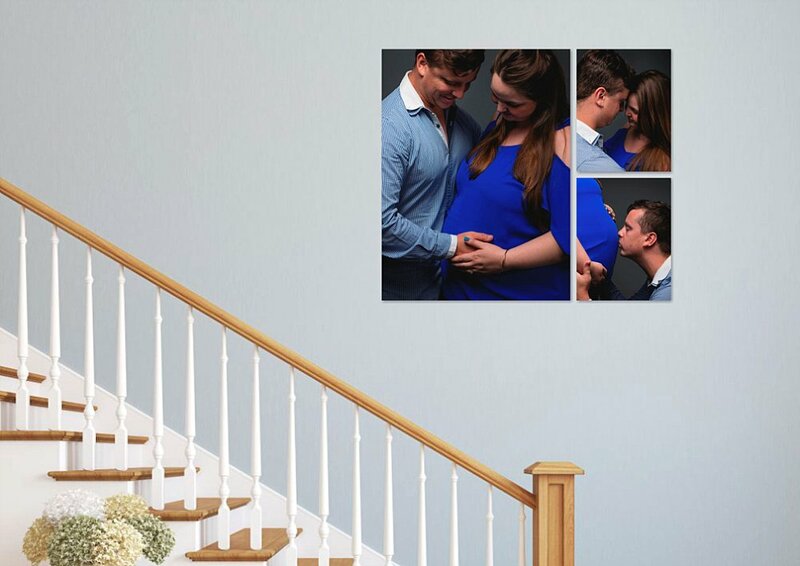 We believe the ideal time to get maternity photos is when you are between 30 and 34 weeks pregnant. It all depends if you want to get photographs of a smaller or larger tummy, and of course everyone’s pregnancy progression varies. Remember as you progress in your pregnancy it will be increasingly difficult for you to stand up for long times at once. You will also be busy preparing for the arrival of your child. These are important photographs, and we spend time to get to know you so that the photo shoot is natural and relaxed. You want genuine heirlooms, so don’t wait for the last minute. Many women book when they are 24-26 weeks. By having your maternity session early, you get one more thing done and out of the way, and you can also rest assured that your beautiful artwork will be ready for you by the time your baby boy or girl arrives in this world! With many years of experience and numerous awards, we are available for pregnancy photography and other types of photography too. We are based in South Coogee and service the Eastern Suburbs and the wider Sydney metropolitan area. Do not miss the opportunity of capturing a great memory of this beautiful moment that you are going through with your partner with the help of a photographer who specialises in this field! We are fully AIPP Accredited Professional Photographers, so you can trust us to deliver beautiful memories. Photographs with this session can be combined with a baby photography session to create a treasured keepsake for your child when they grow up! Contact us now and take your first step towards creating some beautiful heirlooms. Why use a professional supplier for glass art?